Abby Hagberg, Stillwater: The Lindenwood signee scored a career-high 10 goals in Stillwater’s 20-3 rout of Mounds View on May 1. She had eight goals and two assists two days later in a 17-10 win over Forest Lake. Hagberg has 33 goals — the second most in the state this season. Maddy Seifert, Hutchinson: Seifert scored six goals and added two assists in Hutchinson’s 20-4 dismantling of Mound Westonka on April 30. She finished the week with 21 points in five games. Seifert’s 32 goals are the third most in the state. Chloe Heiting, Minnehaha Academy: A Williams College commit, Heiting carried Minnehaha Academy to three consecutive victories. She compiled 12 goals and seven assists in wins over Visitation/St. Paul Academy (17-12 on May 3), St. Croix Prep (18-8 on May 1) and Eastview (17-13 on April 30). Maya Chesky, Bloomington Kennedy: The sophomore posted a season-high seven goals on seven shots in the Eagles’ 9-8 loss to Burnsville on April 30. Sophie Skallerud, Blake: The Dartmouth commit posted six goals and two assists in Blake’s 19-11 victory over Cretin-Derham Hall on April 30. She added eight more points in wins over Benilde-St. Margaret’s (16-5 on May 1) and Breck (12-6 on May 3). 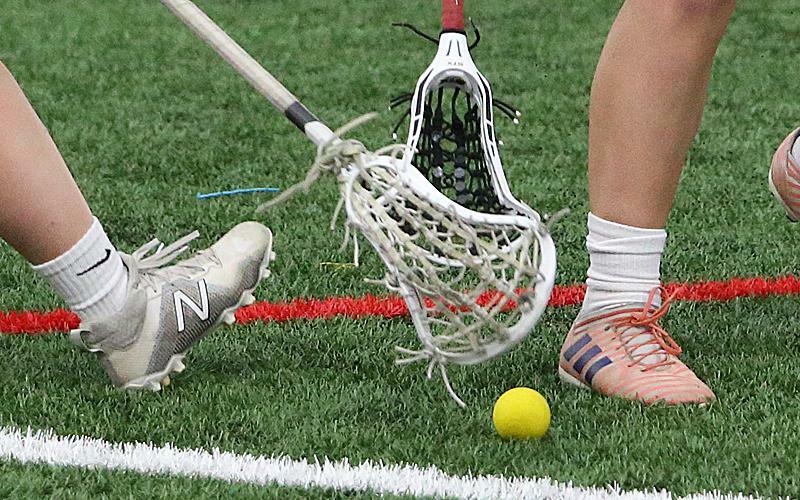 Hailey Olson, Wayzata: Olson, a junior, scored six goals and dished five assists in the Trojans’ 20-6 victory over Hopkins on May 1.Abby Jones, Blaine: Jones scored six goals and added an assist in Blaine’s 16-7 win over Elk River/Zimmerman on May 2. She improved upon that performance two days later, scoring seven goals and dishing an assist in a 15-6 win against Andover. Through five games, the senior has 30 goals, the fourth-most in the state. Emma Carlson, Buffalo: Carlson netted seven goals and posted an assist in the Bison’s 15-6 win over Monticello on May 4. She also had five goals in an April 30 win over Delano. Lauren Wick, Prior Lake: Wick powered Prior Lake to a 14-4 win over Farmington on May 3, as she scored a trio of goals and distributed six assists. Britney Topor, Rosemount: Topor tallied five goals on seven shots and added two assists in Rosemount’s 17-0 shutout of Brainerd on May 4.